There are many up and coming online beauty stores that are sprouting like mushrooms on the internet. Some sell their stuff on Instagram, some on Facebook, and some have their own website. But which one is best? 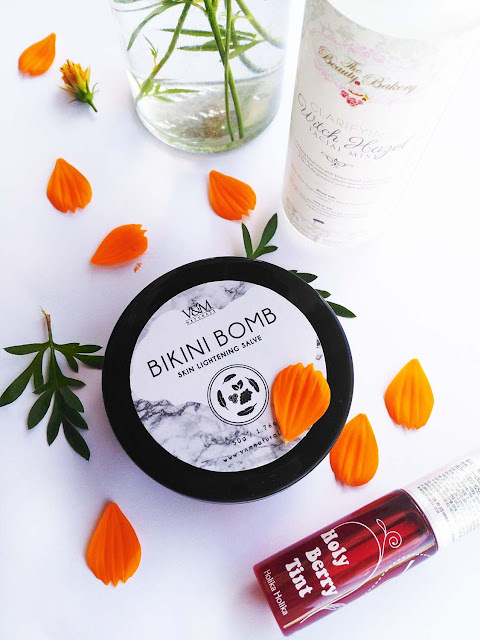 I am glad that BeautyMNL collaborated with me on this post to give their online store an honest review on what it's like to shop with them. This made me happy because I am beauty junkie to the bones. 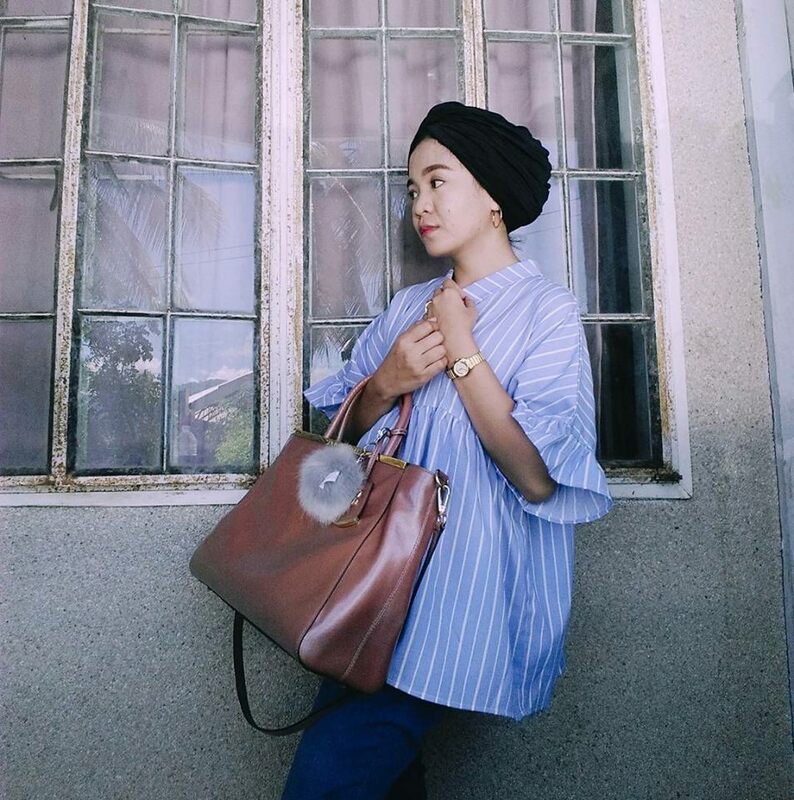 I watch beauty gurus on Youtube, I wear makeup whenever I'm out of the house, and I am one who is still a twenty-something who aspires to remain to look twenty-one-ish for as long as I can. The first thing I notice when visiting websites is the aesthetic and organization of the links. BeautyMNL has a clean, modern chic website where you won't be confused and be overwhelmed because all the products are sorted well. Immediately, you can see on the top of the page the categories like if you're looking for a specific product, be it makeup or skincare. It made me happy because BeautyMNL is the only beauty e-store that has dedicated sections for local and organic brands. Next to the categories is a slider that features their latest articles in their in-house magazine--Bloom--and their promos and discounts. Below that still is a section where you can find links to their whooping over 300 brands. 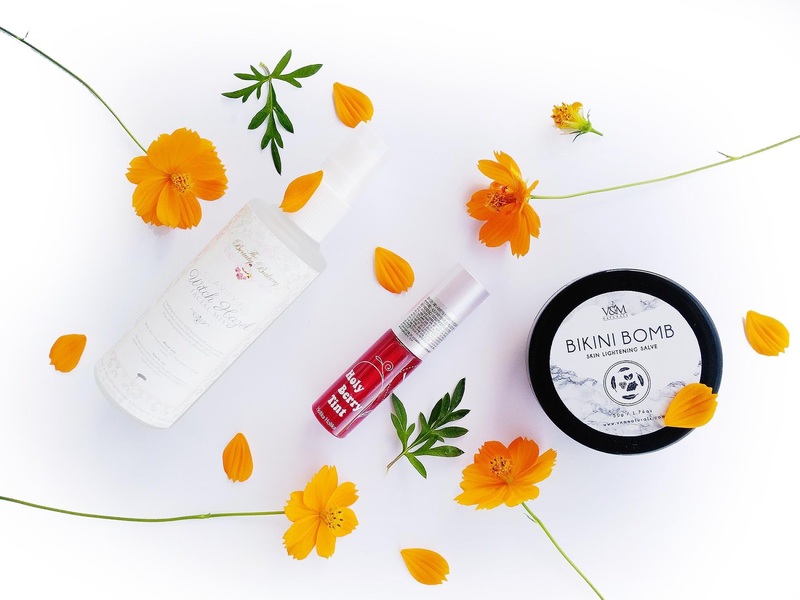 A quick run through those 300 brands will tell you that BeautyMNL carries high-end brands, drugstore brands, Korean makeup and skincare, local brands, and homemade organic brands. No Philippine e-store carries that much wide range of products to suit your needs and budget. Another feature of the site is that is a community of Pinays who help each other out. When you sign up for BeautyMNL, you get asked for your skin type, skin tone, facial features, and age because later on, if you review their products, other customers will get an idea of the product performance. I found this useful when I placed an order for Holika Holika Holy Berry Tint in Orange Berry and one of the reviews said that it suited her and she has a medium skin tone like mine. I was convinced and when I got the tint, I liked it too. I placed my order on July 5 and I got my package on July 10. I live in Iligan City so that is expected that couriers take that long to ship. When I opened the package, the products are wrapped individually in bubble wrap. 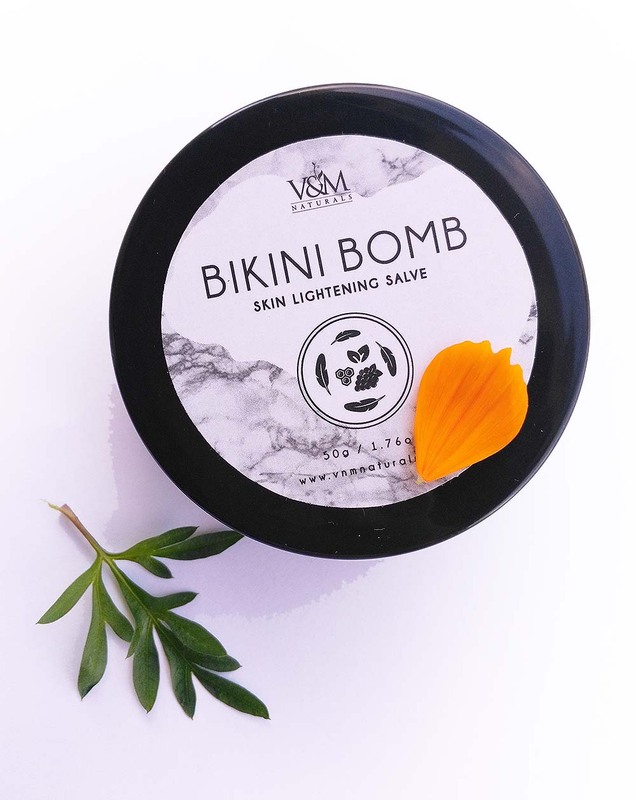 I got V&M Bikini Bomb skin lightening salve, Holika Holika Holy Berry Tint in Orange Berry, and The Beauty Bakery Clarifying Witch Hazel Facial Mist. I did not post right away about the products and the service of BeautyMNL because I want to try the products first. 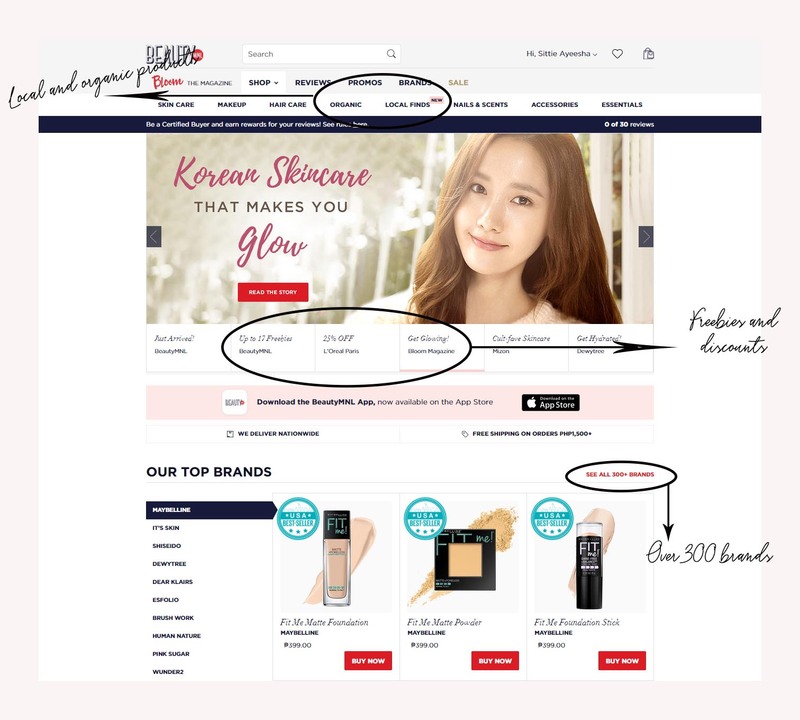 One of my biggest concern when shopping online especially for products that I put on my skin is whether the products are original and not fakes. The V&M Bikini Bomb skin lightening salve, as its name suggests, has a waxy consistency as most salves do. It has a mild scent that is in between floral and herbal. It leaves the skin feeling smooth and moisturized. This product has many good reviews. Some swear by its efficacy. I have used it for only two days so I am yet to see it's whitening action. 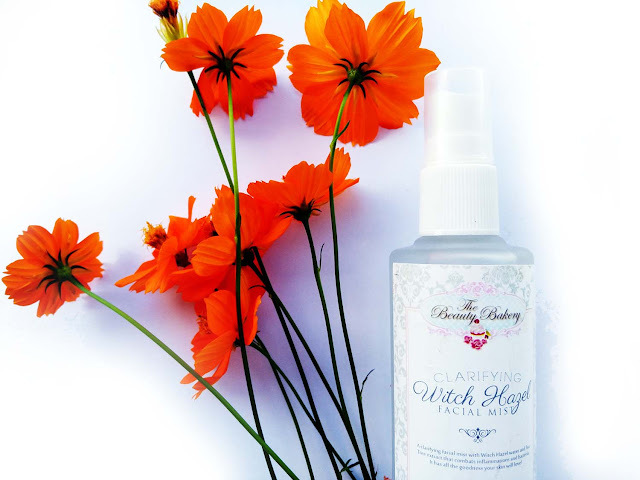 I never knew I need a mist until I had this Clarifying Witch Hazel Facial Mist by The Beauty Bakery. I love using it before I put on moisturizer and in the middle of the day when humidity and Iligan's soaring temperature threatens to make my face a mess. The glass bottle and spray nozzle are high quality because this mist sprays tiny mist, unlike regular plastic sprays. The tiny droplets will ensure that the face is uniformly moistened and the makeup won't be messed up. Lastly, I tried this Holika Holika Holy Berry Tint in Orange Berry. 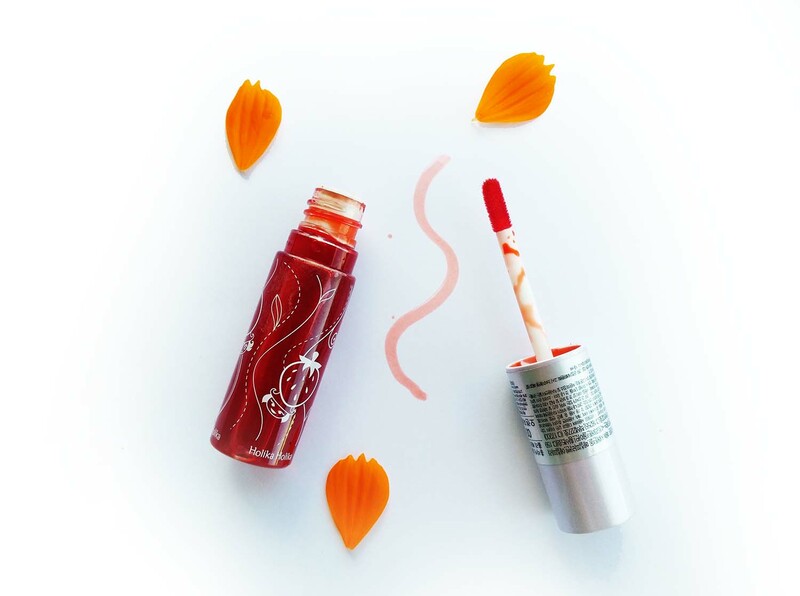 It is sheer and light on the lips. I am not a tint kind of girl but a lipstick hoarding one so this is a fresh addition to my lip products. I will use this on my downtime when I don't feel like putting on makeup but I don't wanna look like losyang either. Overall, I am happy with my BeautyMNL experience. The only one thing that I am not-so-happy-about is that some items I wanted so bad are out-of-stock. There is a waiting list, but who has time for that? Also, a COD option for payment would be helpful for others. Although I personally use Paypal. I will definitely shop again there as I am eyeing their organic bath products.